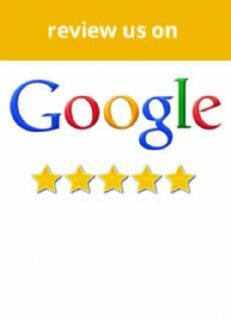 See what other people are saying about Werribee Mazda! 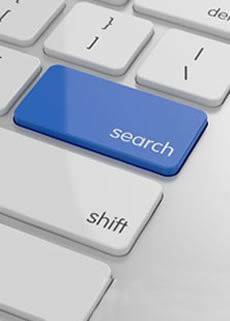 Search the range of quality Vehicles at Werribee Mazda. 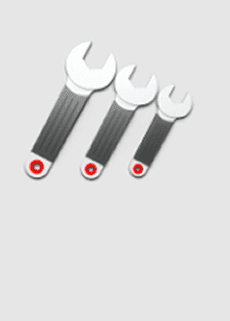 Then book an online Service today at Werribee Mazda. 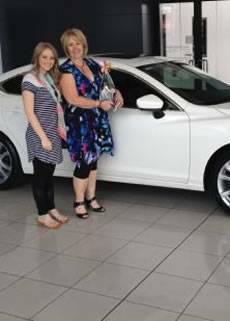 You could be the next Happy Customer at Werribee Mazda. Werribee Mazda are your local Mazda dealer in Melbourne's Western Suburbs. We are as passionate about finding the right vehicle for you, our customers, as we are passionate about living and working in Hoppers Crossing. 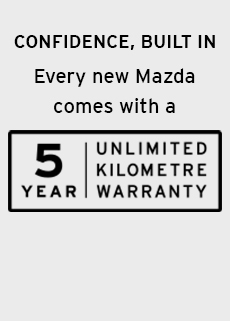 At Werribee Mazda we are committed to providing Superior Service and Quality to all our customers. You will experience that commitment to quality and excellence from the first time you contact us on the phone or walk in to our Dealership. Click here to see more about Safe-T-Stop at Werribee Mazda.